Hello, I wonder if on your site you have a discussion of the ethics of debt settlement or have seen a balanced discussion somewhere else online? I know that's incredibly vague, but surely you've thought about it after all this time talking with people in debt. When is settlement a just, morally responsible response to an impossible situation versus an attempt to bolster a false sense of entitlement and abdicate responsibility? Obviously, ethics are highly personal and context sensitive, but that doesn't make them impossible to talk about or irrelevant. I'm really foggy in my thinking about money -- which is partly how i got into debt in the first place -- and I'd like help defining the questions I need to muddle through to find my own answers and figure out if debt settlement is an approach i can feel good about when it's all said and done. Any ideas for me? Can we have a balanced discussion of the ethics of debt settlement? For my part, settling debts for less than what is owed begins with a process of elimination. The focus is math first. 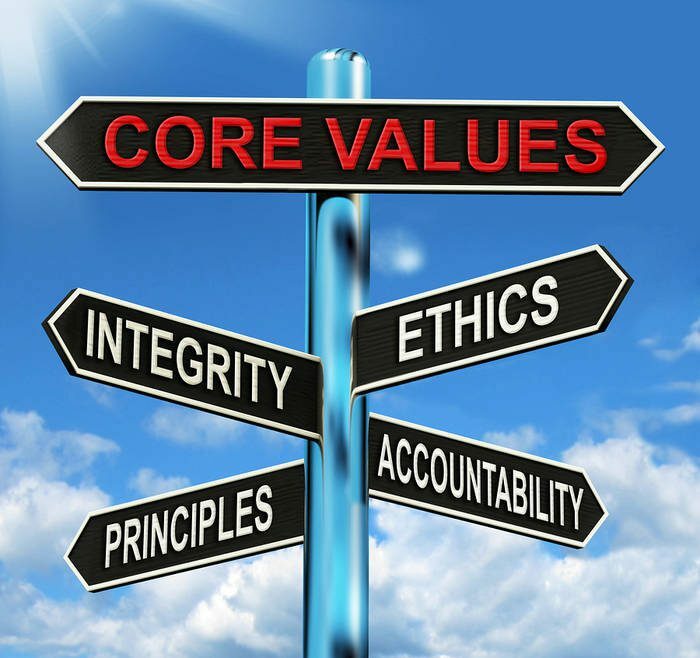 Ethics are mostly only part of a consult once we determine that settlement is an option given the income and debts. But even then, ethics normally only comes up when someone has enough money to struggle through a hardship payment plan, or bill consolidation through a nonprofit credit counselor, or when I point out the chapter 7 bankruptcy is a realistic alternative to paying anything back at all (even though I explain how settling for less looks to be a workable solution for them). I highly recommend anyone not yet 90 days late paying their credit card bills speak with a certified nonprofit credit counselor for a free budget and money savings call. In that call you may find you qualify to consolidate your unsecured bills, and save money each month, while paying all of your balances back over a short, predetermined time frame. You can call 800-939-8357, and choose option 1 to connect with a counselor right now. How we think about money and debt. One aspect of the folly for those of us who gut out repayment of debts beyond our means, whether for ethical notions or something else, is that we cost society as a whole, both now and long into our later years (even after we are gone). This is not an abstract idea, but I will save further discussion for the comments if anyone wants to explore this. In normal times the percentage of people who stop paying credit cards is well under 5%. We just came through a recession that saw record high credit card defaults, and right now many banks are enjoying their lowest historical default rates, or close to it. Of the many thousands of people that I have talked with over the years about problem debt, those who understand debt is just a math problem are the ones who fair the best. Those who think their debt and credit score define them as a person really struggle. These are the people that beat themselves up in order to repay their debts and keep that credit score up. Tragically, I hear from people after they have tried to solve an unmanageable problem for too long. I truly hate it when I am talking to someone who blew through exempt assets, like retirement funds, to keep up with bills that math shows they had no shot at repaying. That money is protected so that you are not, or at least less of, a future drain on society. If you have concerns about your decision to repay/not pay back debt please post in the comments below. Drive-by posters dropping one sentence turds about how everyone should just pay back what they borrow will be deleted. Add something meaningful or don’t post. It really boils down to cash flow John. I do outline general targets for settling with all three of these banks. Done correctly, you can get Chase lower. You can also get a better outcome with Citibank in different situations. But 30% with Capital One is not common. I am seeing more 35% deals with them starting this past January, but not enough to cause me to update that rank-a-bank post. You do not have to settle before charge off. It is just your first available target. What have you save up so far? We have been able to save about $200 for the Capital One issue. We figured we could pay over 3 months if needed, or stretch the finances with next months budget a bit to make a lump sum payoff if that could lower the balance amount. Is that a good negotiating question? I apologize for not mentioning that it is actually with ARS National Services in Escondido, CA in the amount of $730. With regard to the Citi and Chase cards, we just do not have anything to give them being on social security and disability. They are about to be charged off at this point. We have not spoken with them. Should we call them to let them know the obvious, that we don’t have the money to pay them? It is possible to settle with ARS National Services for less and get them to accept an installment on the lower amount. Be sure you get anything you negotiate documented before you pay. I would not agree to anything you are the least bit skeptical you could follow through with paying the following months. I am not optimistic you will be able to resolve the collection account for $200. I would indeed call both Chase and Citibank and let them know your situation. If you are going to be on a fixed income going forward it can make a difference. Chase is by far and away the most understanding in situations like this. I have seen them completely write off a debt there is no hope of ever collecting on (earlier than they would eventually based on trends with them today). 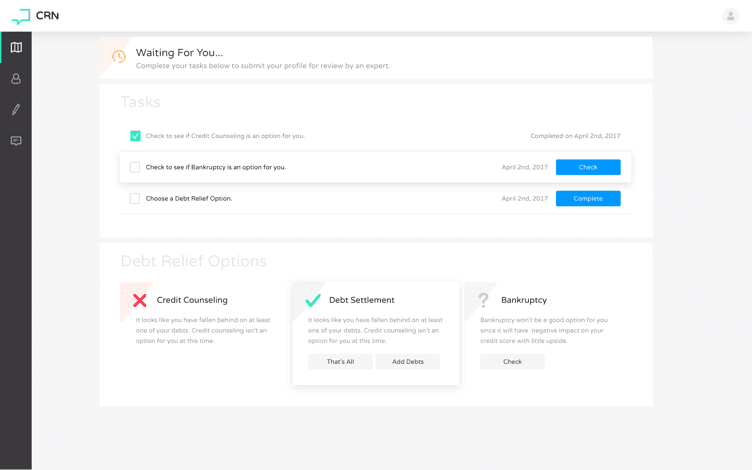 Citibank may just note your account so that the next debt collector can grasp the situation (Chase may just do that too). WIll you be able to raise money over time to fund settlements with the other 2 accounts?